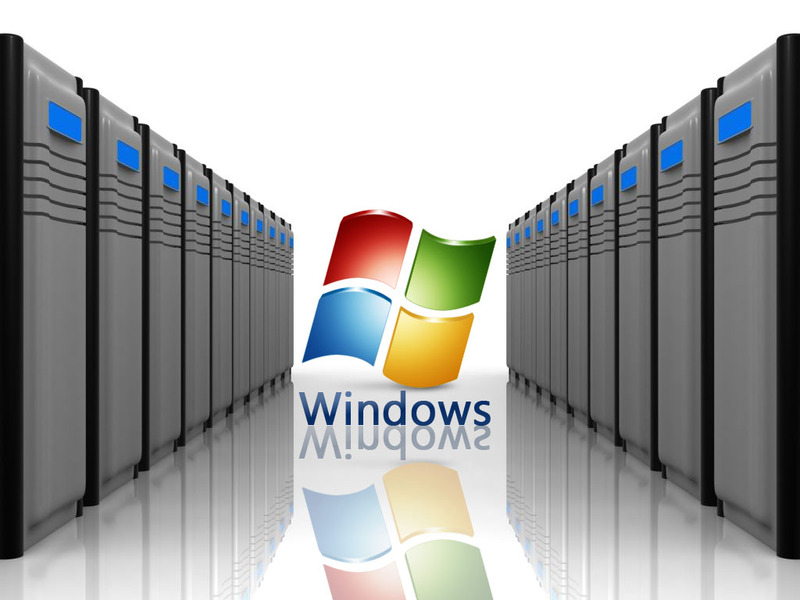 Why To Choose Windows Dedicated Servers? Over years windows operating system has gained a lot of popularity and more than that is best in terms of providing support. Though, it is not necessary that you choose a web host on the basis of the operating system, having made an appropriate choice can surely lead to higher returns. Especially if you are new in the industry and look forward to make long term profits from the investment, windows dedicated server from a reliable source or company can be an ideal pick for you. Basically because it is more versatile and good to go with if there are prospects of expanding in future. They can help in using and running Microsoft software including MS SQL databases and Access. It also offers the developers to make use of the Microsoft programming base such as Visual Basic Scripts, Active Server Pages (ASP) and MS Index server. Windows dedicated server is appropriate for the websites that are built along the .NET technologies, a software framework that has been developed by Microsoft. It also supports other Microsoft tools such as Visual Interdev and FrontPage and remember that only windows dedicated servers can support these tools developed by Microsoft. Furthermore, it is not the only access available to the windows dedicated servers. Another service offered exclusively to it is the SharePoint, a service developed by Microsoft for information sharing and similar usage. Lastly, the acceptability of the services provided by Microsoft is not hidden from anyone. Though, it is slightly high in cost still the Microsoft files are adaptable all around the universe. This is why the ones looking to acquire MS Office services on their server have to opt for a server based on windows operating system. It would not be feasible to compare Windows dedicated server hosting with other options like Linux. As both offer distinctive features and support in their specific area. But one of the evident facts is that it is only option if you are looking to make use of the Microsoft services. Few other important aspects of using the web hosting services for windows are cost, ease of use and security. Windows might not be as cheap as Linux because it is a licensed service and requires some sort of fees for usage. On the other hand Linux is free source of application and can be availed for almost free of cost. This entry was posted in Internet, Web Hosting and tagged best windows dedicated server hosting, cheap windows dedicated server, windows dedicated servers, windows Dedicated Web Hosting. Bookmark the permalink.